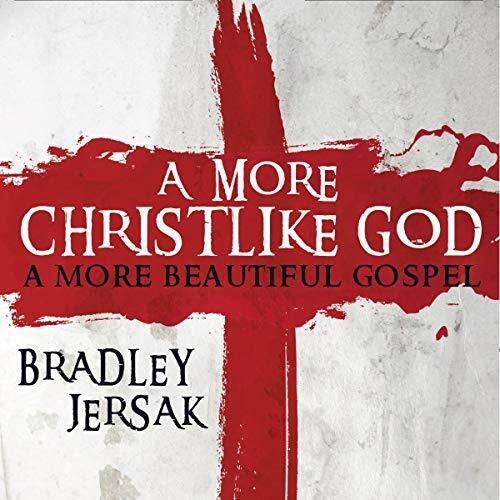 Showing results by author "Bradley Jersak"
Whether our notions of "God" are personal projections or inherited traditions, author and theologian Brad Jersak proposes a radical reassessment, arguing for a more Christlike God and a more beautiful Gospel. A More Christlike God suggests that such a God would be very good news indeed - a God who Jesus "unwrathed" from dead religion, a love that is always toward us, and a grace that pours into this suffering world through willing, human partners. Everlasting hell and divine judgment, a lake of fire and brimstone - these mainstays of evangelical tradition have come under fire once again in recent decades. Would the God of love revealed by Jesus really consign the vast majority of humankind to a destiny of eternal, conscious torment?